The stunning Fortune Park, Haridwar is strategically located on the National Highway 58 (NH-58) and is just 5 km from SIDCUL, the industrial hub and 12 km from Har ki Pauri. The hotel is well equipped with modern amenities and offers efficient service at a great value to the discerning traveller. The hotel offers a selection of 48 contemporary rooms, high speed Wi-Fi connectivity, round the clock dining and banquet facilities for up to 125 guests. Haridwar is a land of religious pilgrims where they take a holy dip into the river Ganges. The river enters the northern area of the plains after flowing for 250 kms from Gangotri glacier. 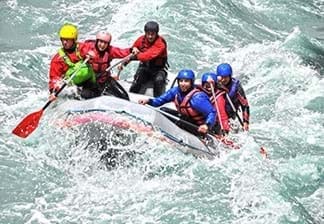 Haridwar is a favoured destination by not just domestic but international travellers as well. 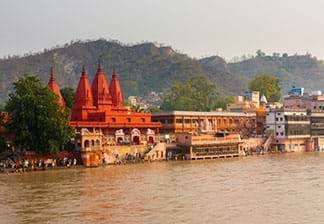 The diverse complexity of the Hindu culture, rituals and the ancient civilization are the reasons that attract the travellers to Haridwar from all around the globe. An indulgent shopping traveller can explore markets like Moti Bazar, Kankhal, Jwalapur and Upper Road amongst others for the hand-made collection of paintings, idols, mementos and artefacts. 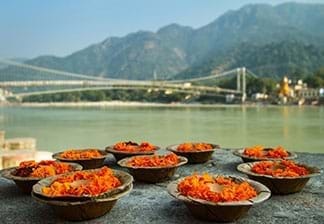 Admire the lush green forests and crystal-clear water of river Ganges and background of mountains that create the charming beauty of this holy city. The adventurous traveller can opt for activities like trekking, bird-watching and rafting or visit the Rajaji National Park, which has a large population of wild elephants and the lucky ones might even spot a tiger! 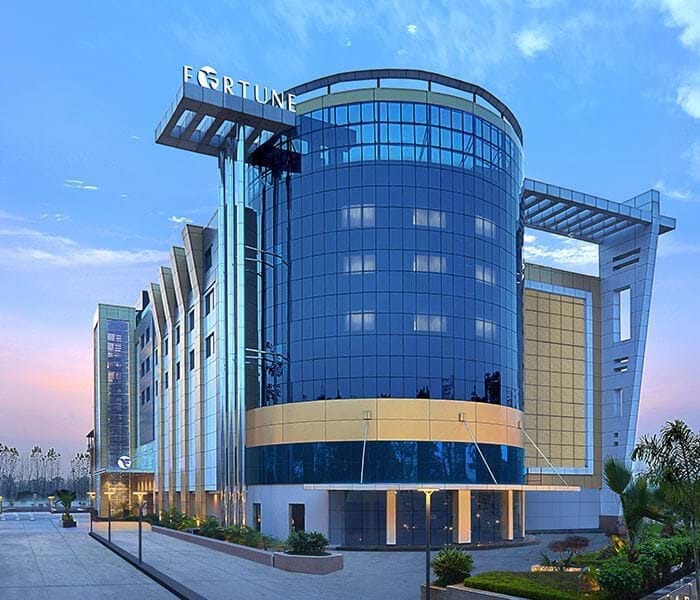 Fortune Park, Haridwar offers delectable dining options that will tempt your taste buds. 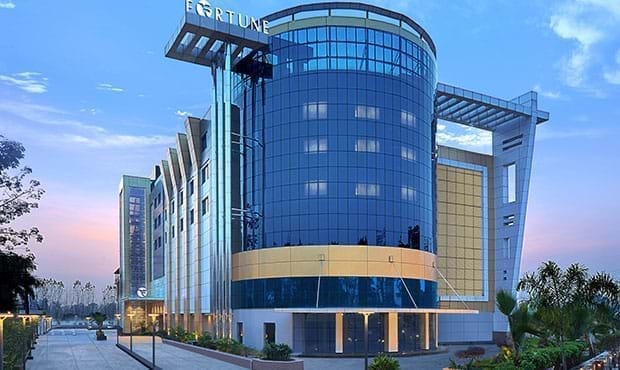 Guests can savor their favorite food while availing the 24x7 in-room dining facility or dine at any of the Fortune Hotels’ signature restaurants. Plan a corporate event or a social gathering for up to 125 guests at this modern hotel in Haridwar. The hotel features a versatile banqueting and conferencing space, ample parking and a well-equipped board room that can cater to 15 guests for all your professional needs. No Rating Available at this moment!